Master Bond EP36AO is a unique one component, high performance epoxy for bonding, encapsulation, potting and coating featuring thermal conductivity, electrical insulation and high temperature resistance. It differs greatly from other heat resistant epoxies as it has far more toughness and flexibility at elevated temperatures. Its forgiving nature at high temperatures imparts vastly superior thermal and mechanical shock resistance as well as superb thermal cycling ability when compared to more standard high temperature resistant epoxies. EP36AO bonds well to a variety of substrates including metals, composites, glass and many plastics. It has good chemical resistance to water, fuels and oils. This one component system is primarily used for potting but can also be used for bonding and sealing. The service temperature range is -100°F to +500°F. As mentioned above, EP36AO retains toughness and heat resistance up to 500°F without losing its critical properties. The hardness remains consistent (20-30 Shore D) above its Tg, and it is still able to withstand rigorous thermal cycling. EP36AO is ideal for potting and encapsulation applications where thermal conductivity, electrical isolation and the ability to withstand severe thermal cycling over a wide temperature range are needed. 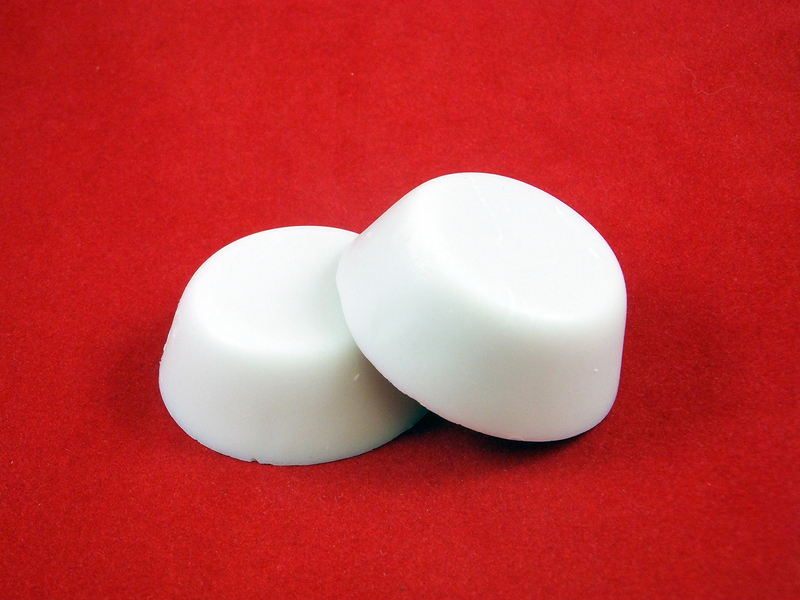 While EP36AO is an unconventional epoxy, it is conveniently available in 30 gram preforms as well as pints and quarts. This system is formulated at elevated temperatures and poured into cans or 30 gram preform molds and solidifies. Since it is a solid; it must be heated in a forced air or convection oven at 200°F for about 30 minutes to transform it to a liquid. The working life at this temperature is 60-75 minutes. To complete the cure, the temperature should be 350°F for 2-3 hours. When liquefied, it is easy to apply as an encapsulant or an adhesive. Liquefied but uncured material can be reused by allowing EP36AO to resolidify at room temperature. Cured material cannot reliquefy; resolidified epoxy can become liquid again. This epoxy is off-white in color. A more detailed description of curing the 30 gram preform appears in the cure section below EP36AO is truly a specialty type system that is primarily used in electronic and aerospace applications. EP36AO is available is various sizes and units to accommodate customer's needs.